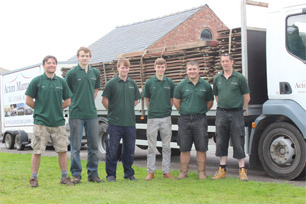 Acton Marquees sponsored a Race at The Tabley Point to Point in April 2014. Phil Rowland from Acton Marquees, presented the prize to the owner of the horse who won the race, jockey and trainer. 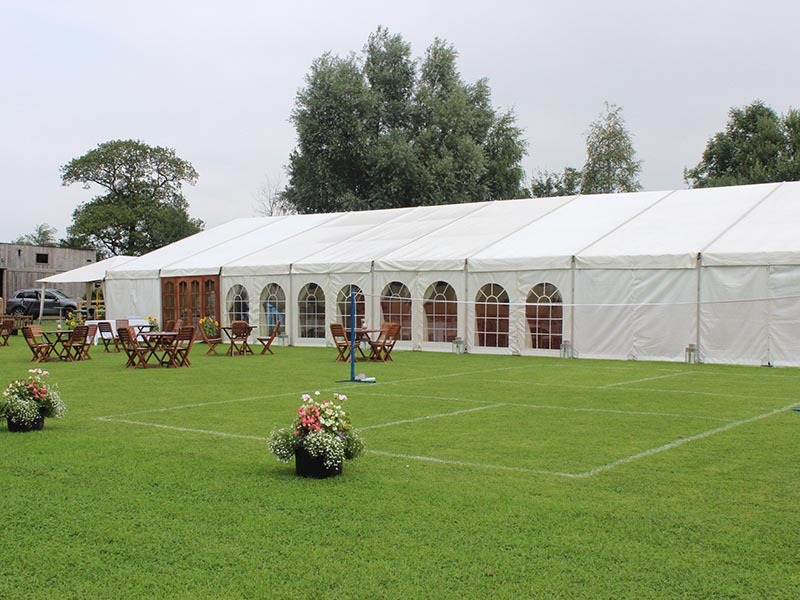 Acton Marquees also provided the Marquees for the event including the large hospitality Marquee which was enjoyed by many. 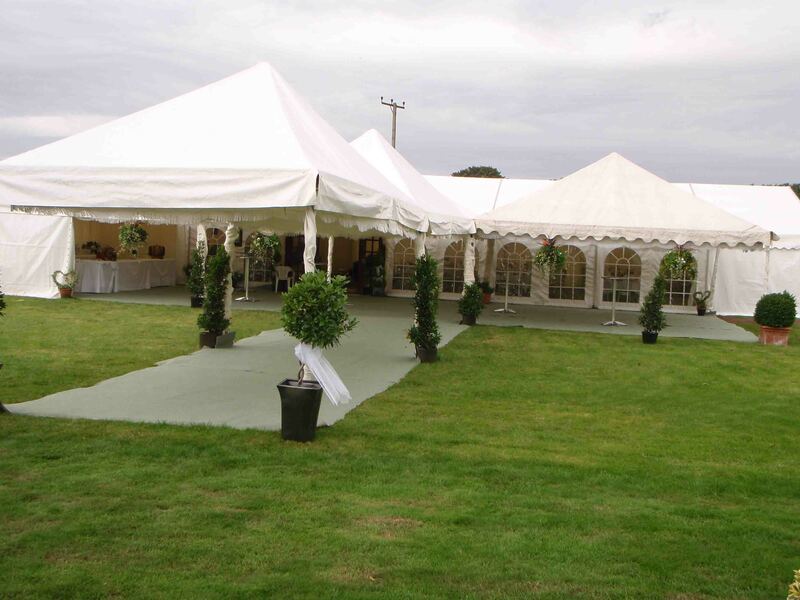 We have constructed a number of Marquees for village shows and events. These are really important in the local communities as people find them a great way of socialising. Long may they continue. Weather has been really kind to us over the summer of 2013. It has made the construction and dismantling of Marquees a lot easier. 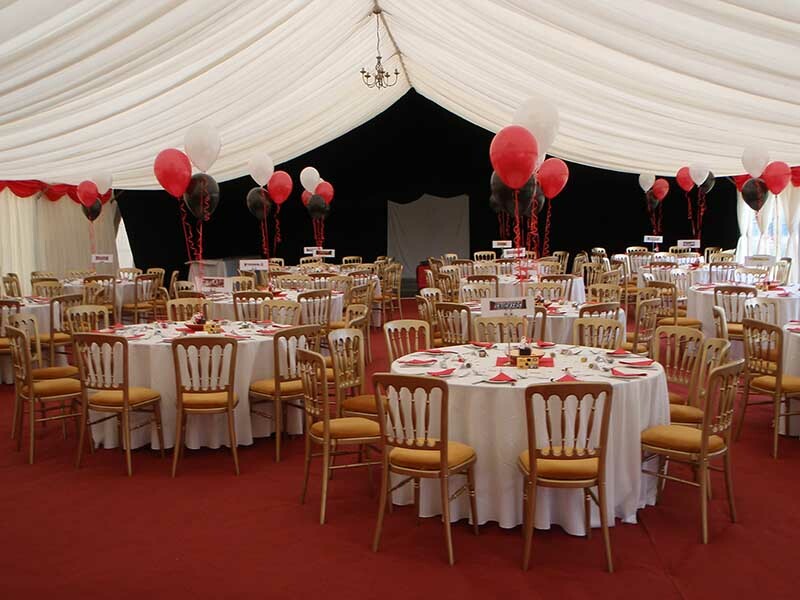 There have been some fantastic parties this summer, often shown by the mess we find the next morning when we take down the Marquees!. Coming now into Autumn and the weather is changing. 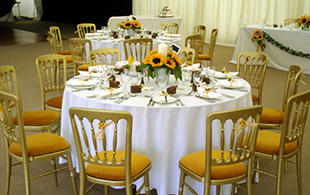 Enquiries are now coming in for Christmas and New Year celebrations. 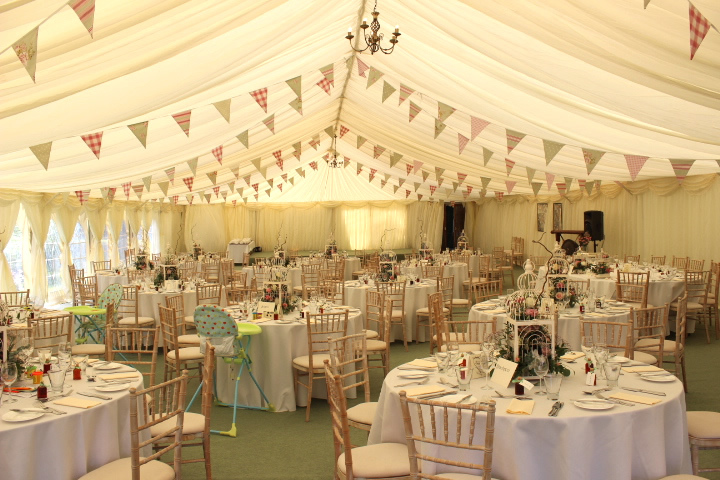 How do you fancy a Christmas wedding in a Marquee at home? We have a great supply of heaters. 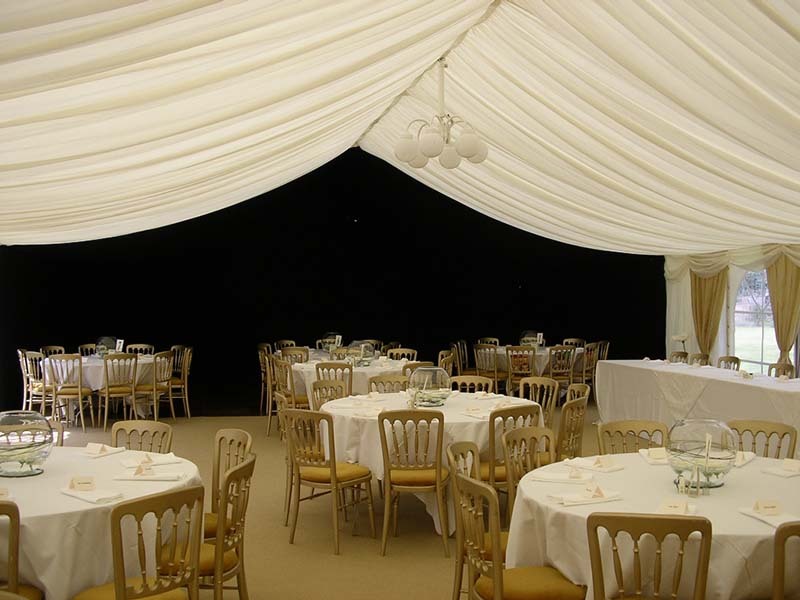 Marquees can be decorated beautifully at this time of year with ivy, holly and berries.